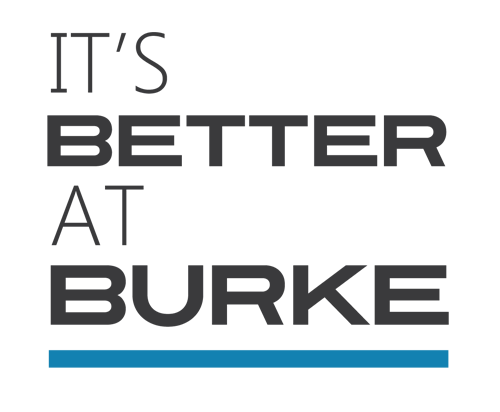 Why Buy Tires from Burke VW? From snow tires to performance tires, you’ll find the tires you need when you come to the Volkswagen tire store at Burke Volkswagen in Cape May Court House, New Jersey. The tires in stock are designed to keep your Volkswagen vehicle running at its finest with consistent, reliable performance. Keep your mind at peace when driving your Volkswagen Atlas, Volkswagen Golf, or Volkswagen Jetta with tires and service that will keep you safe on the road.You can trust your Volkswagen model with our auto service experts at Burke Volkswagen when it comes to finding your next set of Volkswagen tires. Contact our auto team to learn more or visit our dealership located near South Jersey and Ocean City, NJ. Don’t delay on getting your Volkswagen tires at the Burke Volkswagen tire store in Cape May Court House, New Jersey. At the Burke Volkswagen auto service center, you can count on professional installation by experienced auto mechanics who know Volkswagen models inside and out. Our auto technicians also take the time to check your brakes, alignment, and drivetrain to ensure that your vehicle is running at its best, with no room for surprises. Get a head start on your Volkswagen tires from Burke Volkswagen near South Jersey and Ocean City, NJ today. Schedule your next auto service or order your Volkswagen parts and tires. Burke Volkswagen is a reliable place to shop for Volkswagen tires in Cape May Court House, NJ. Along with our fantastic selection of snow and all-season tires, our certified Volkswagen mechanics will make sure your auto servicing is done right. Make your next Volkswagen tire rotation, tire replacement, or front-end alignment appointment at Burke Volkswagen. Find other deals with our service specials and schedule out routine maintenance today.